A compact selfie camera with four modes to choose from plus makeup mode to beautify your snaps. 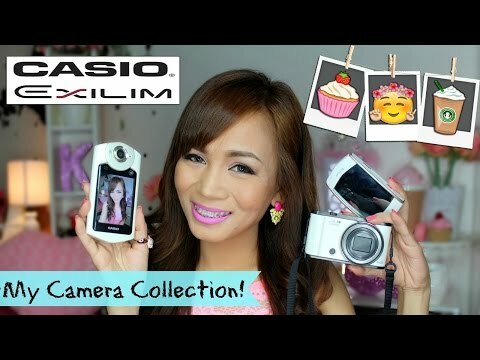 The lowest price of CASIO Exilim EX-MR1 is P6,995 at CameraHaus. Exilim EX-MR1 is not available in other stores at this time. The latest price of CASIO Exilim EX-MR1 was updated on Apr 15, 2019, 09:20.